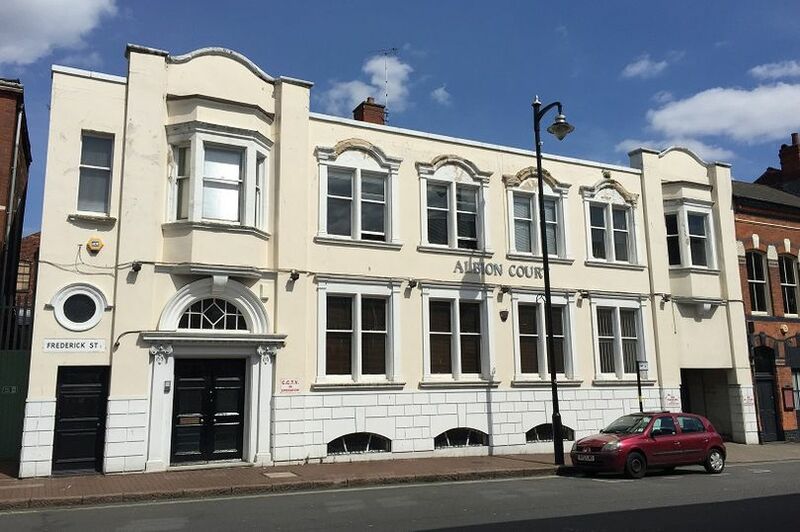 Albion Court is a conversion project, converting office spaces into 21 luxury apartments, both studio and 1 bed. The refurbishment includes a new open landscaped courtyard at the centre of the building. The project will be procured via an amended JCT 2016 Design and Build contract with Practical Completion due February 2019. This development is one of many currently being delivered for Seven Capital in and around the wider Midland region. Our diligent and pragmatic approach to cost and project management has resulted in a strong bond between Client, Contractor and Fellows, which we aim to maintain from project inception to completion.